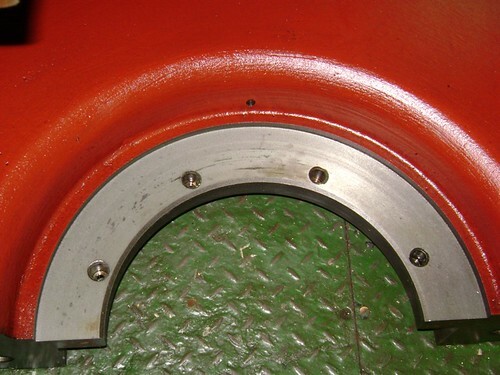 Steel flings were found in the propulsion gear box strainers, on inspection it was found that the thrust bearing had been turning on the shaft and against the thrust face. 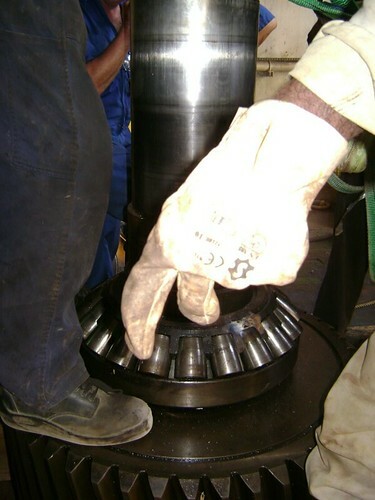 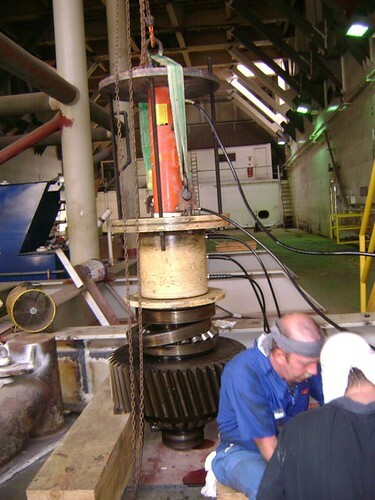 This required emergency dry docking , contracting of Gear Box Specialists and in situ machining of the gear box housing. 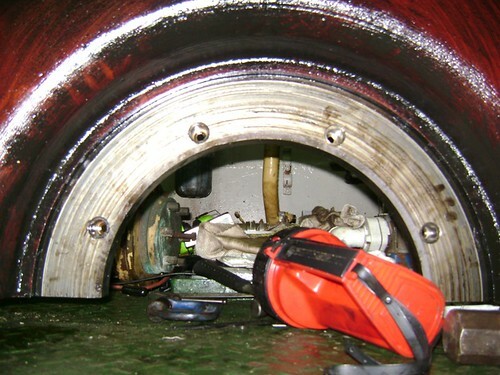 On Completion the vessel returned to service with the repairs having been carried out within a scheduled refit period causing no additional vessel down time.